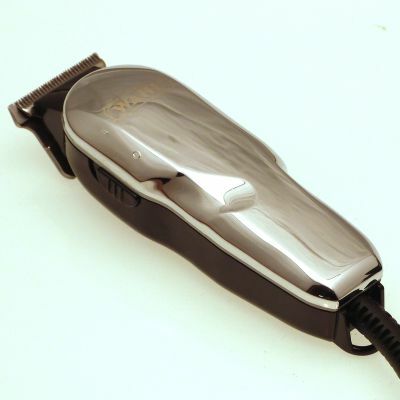 Browse through our hairdressing clearance offers, unbeatable prices. 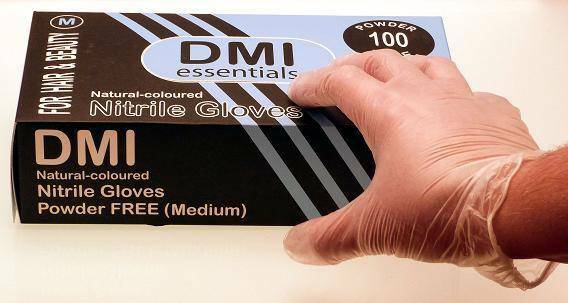 Available in a choice of 3 sizes. 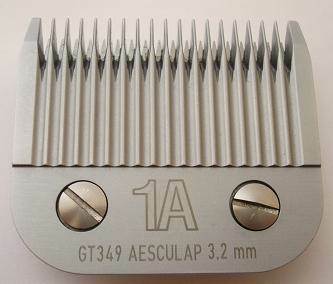 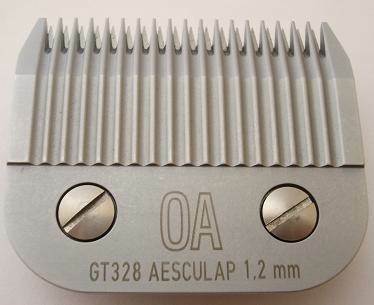 A heavy duty clipper for professional use. 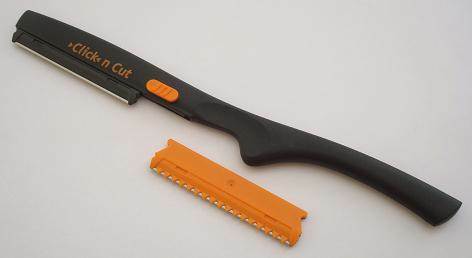 Suitable for light professional use. 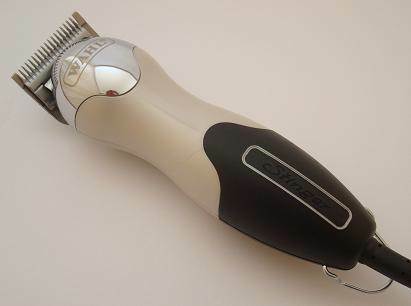 Mains-powered trimmer, with zero-overlap blade, ideal for lining out. 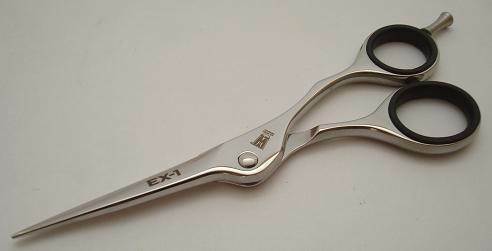 Medium-toothed, single-serrated, titanium-coated thinning scissors. 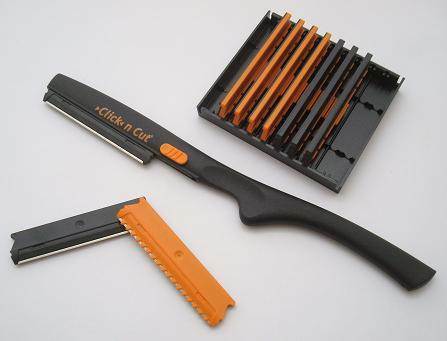 Innovative pair of scissors with eccentric screw which aids cutting performance. 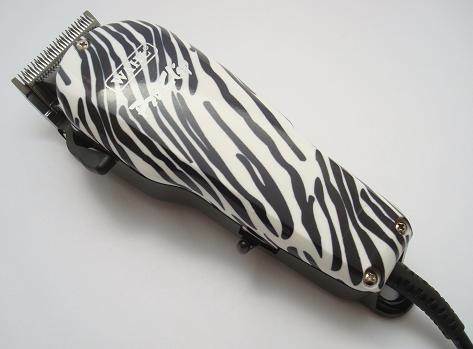 Attractive, eye-catching design make this brush a popular choice.